Game Night Guys – Page 3 – 2 Guys. 1 Game. No Rules. 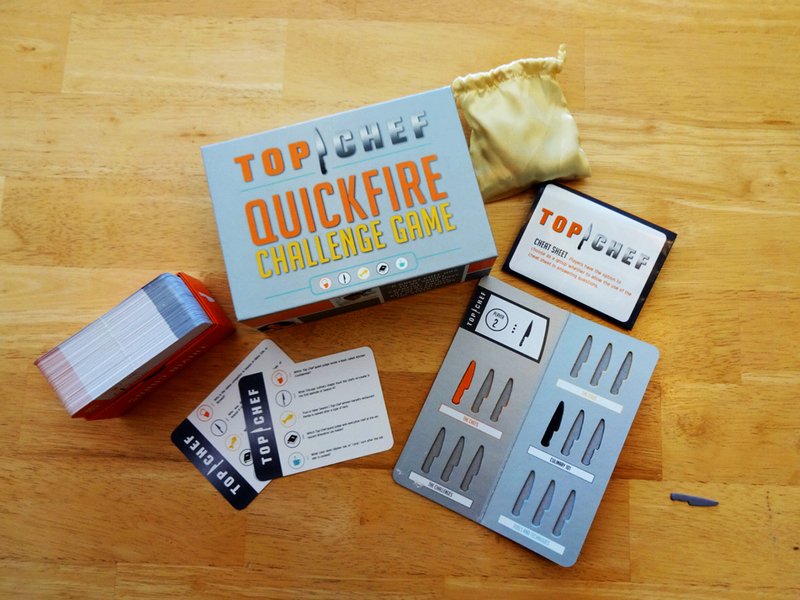 Joe in Dallas sent us the Top Chef Quickfire Challenge Game, but neither of us have ever seen the show. So we invite Taylor and Taffy from Pod Is My Copilot to play with us! 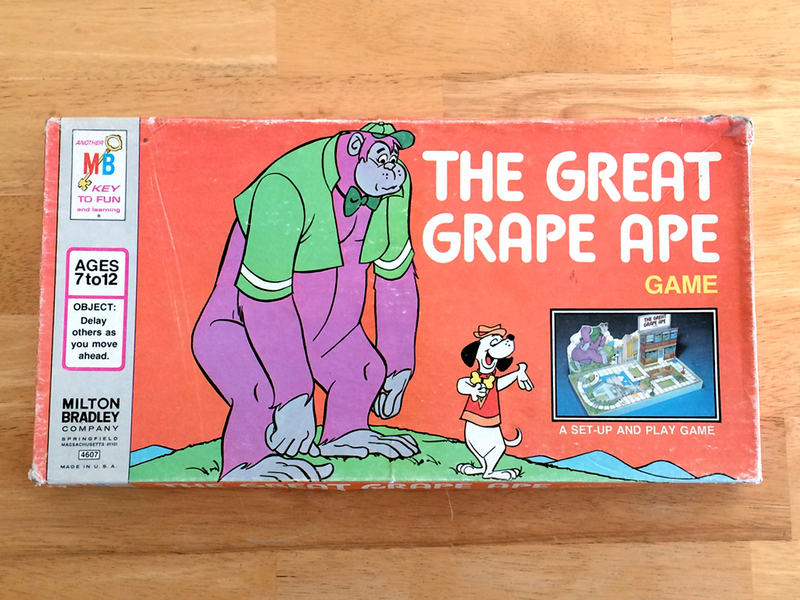 Christina from Greetings from Nowhere sent us this week’s game based on the 70s cartoon, The Great Grape Ape Game. Things we talk about this week include: Thanksgiving plans, Pie Party and we pull the winner for our Simon Says Macy Giveaway! We are joined this week by the amazing and talented sculptor Macy from Simon Says Macy. 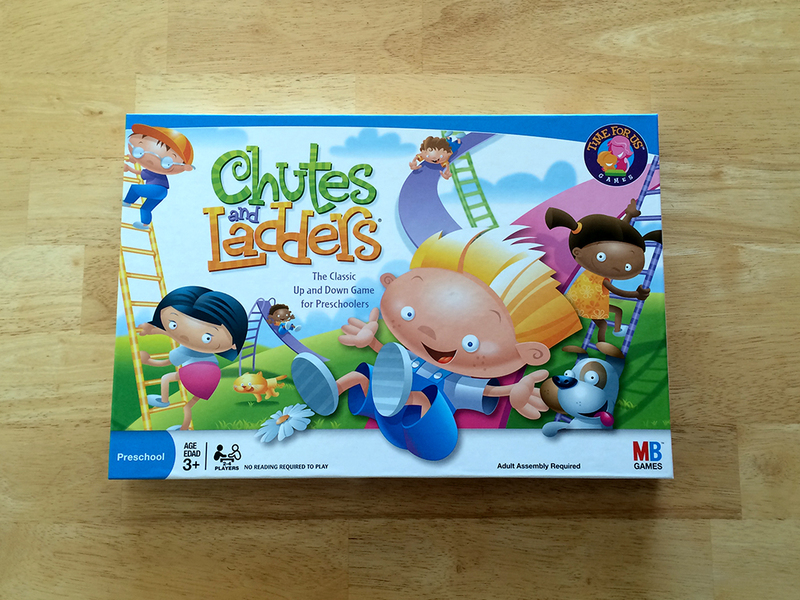 She made us our very own custom game tokens to play Chutes and Ladders. 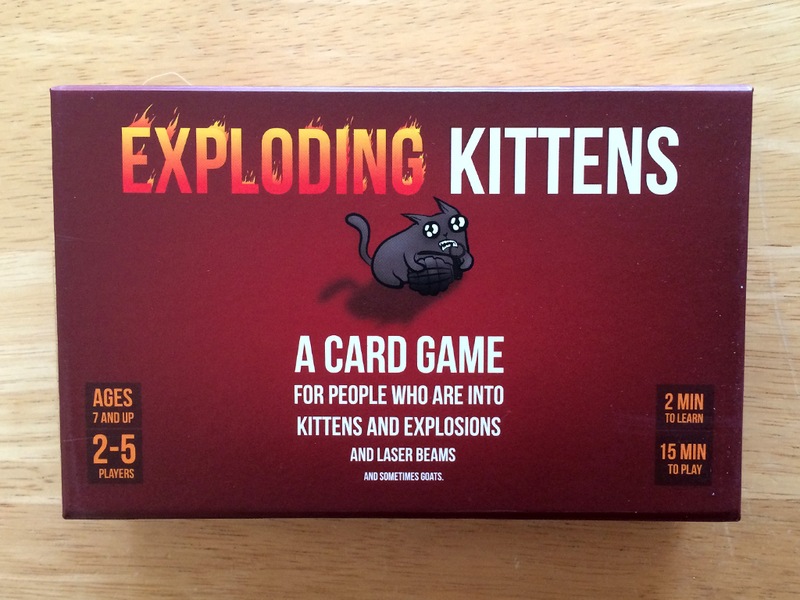 We like them so much that we are having a giveaway! 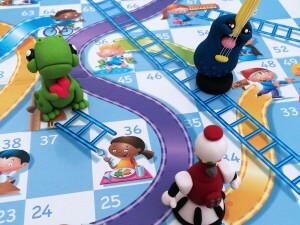 Find out how you can win $150 credit for your very own sculpture at gamenightguys.com/giveaway. Be sure to check out Macy’s awesome work at simonsaysmacy.com, on Instagram and Facebook! It’s Halloween! So why not open a portal to hell just for kicks? 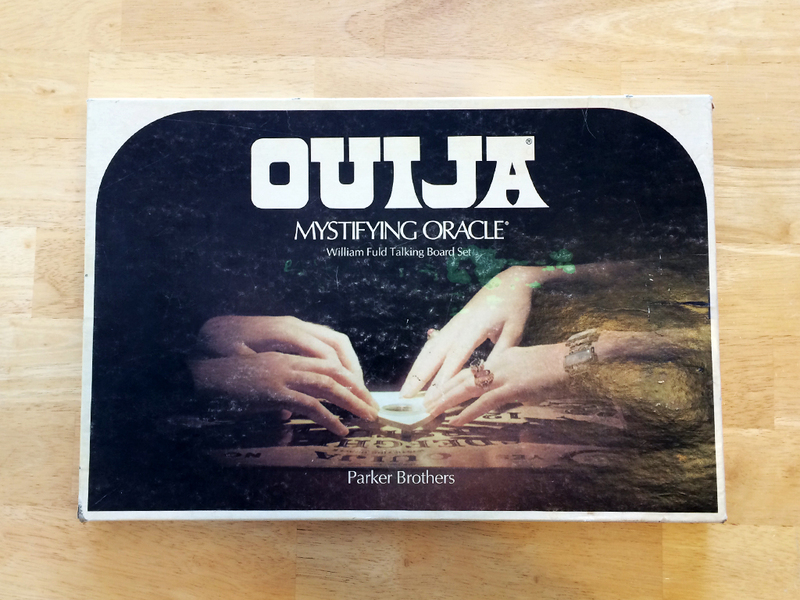 We learn a little bit about the Ouija Board and then taunt a few spirits. We also hear from Lanier Wexford (obvi) who has a very special announcement. It’s our 200th episode! 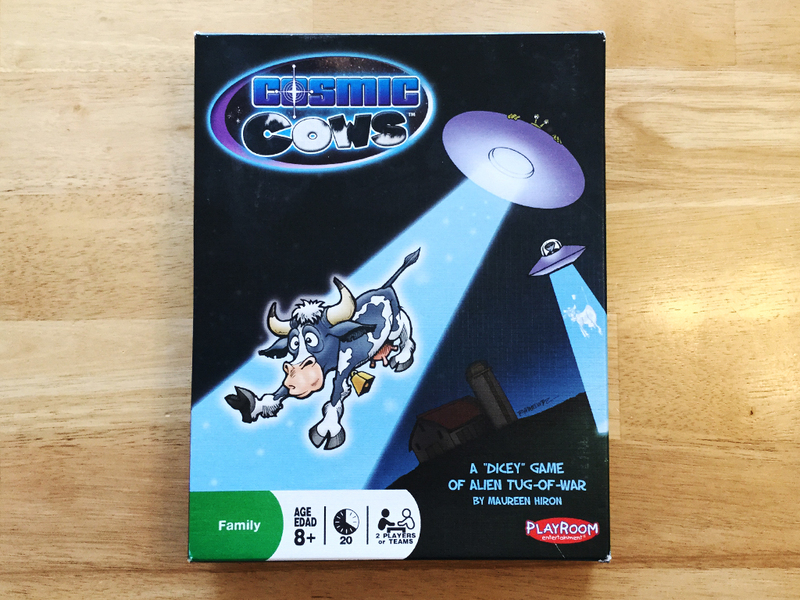 To celebrate, we play a trivia game that’s all about pop culture nerdery, Geek Out! 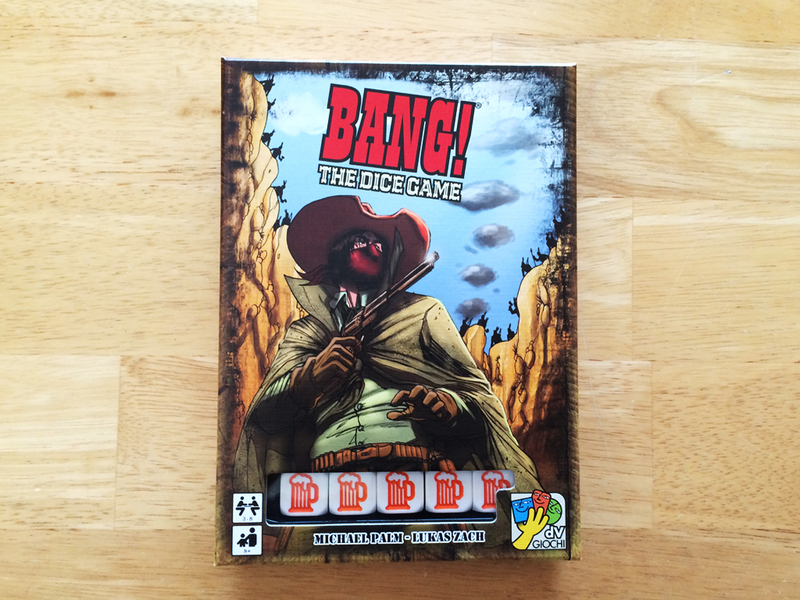 Thanks to Benjamin from the Reddit Secret Santa Board Game Exchange for this game. Thanks to Peter and Humphrey for the voicemails and also to Lanier Wexford for checking in. And thank YOU for listening to 200 of these. Y’all rock! 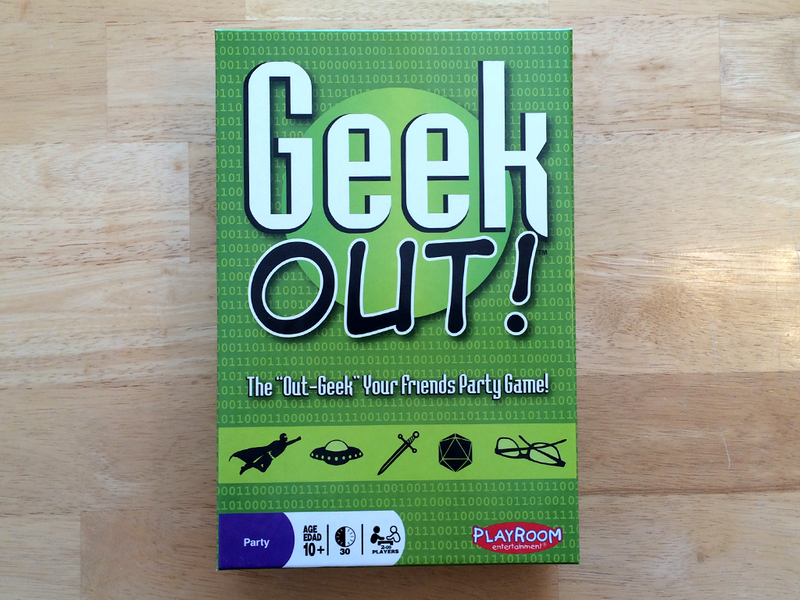 Posted byGame Night Guys October 12, 2015 September 24, 2017 Posted inEpisodes, Trivia GameTags: geek out, nerdery, trivia2 Comments on Geek Out! 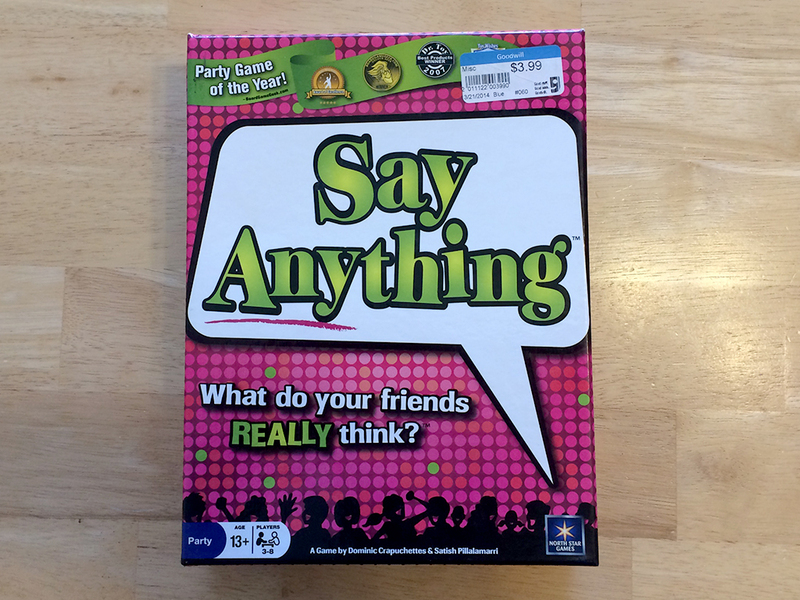 This is a version of Scrabble that you can play at a party. WE LIKE TO PARTY! 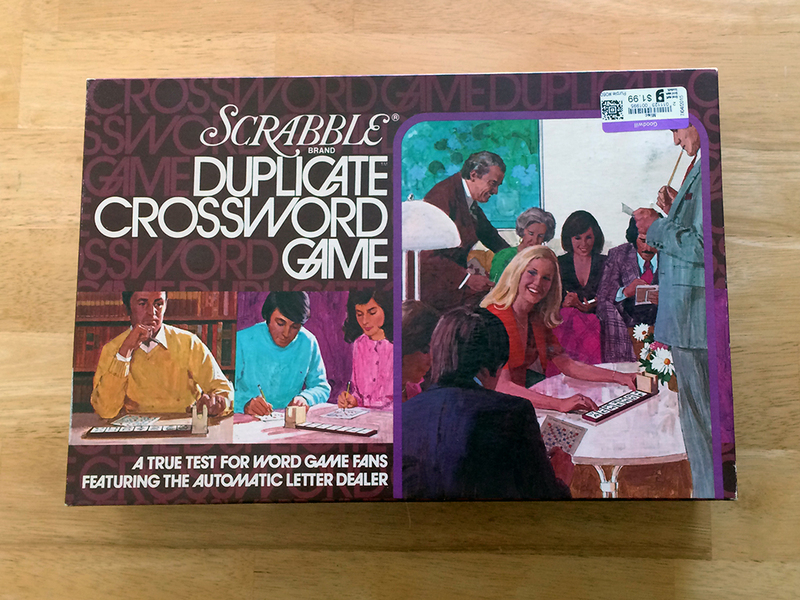 It’s called Scrabble Duplicate Crossword Game. Things we talk about this week include chocolate beer, Dutch Bros. (obvi), the catchiness of Taylor Swift, 24 (obvi), and a shameless plug for reviews. This episode also includes an update from Lanier Wexford.